From humanity's darkest moments came survival. From survival came light and the blooming of new life. Born in Vienna in 1922, Susan Spatz was an only child who lived a life of privilege until the Nazis invaded Austria, and she and her mother found themselves "in the trap." 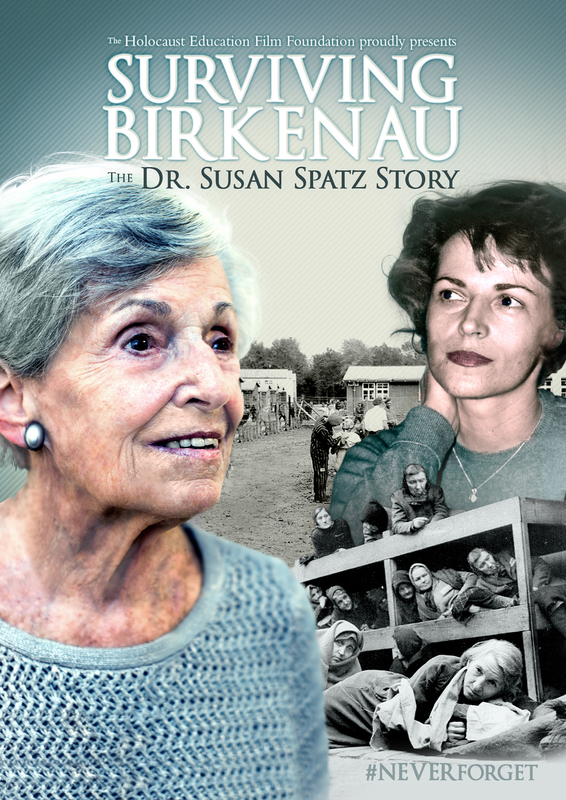 Deported to Theresienstadt and ultimately interned at the notorious Birkenau death camp, Susan Spatz survived an astonishing three years before a long and brutal death march led her instead to liberation. In this documentary, Susan recounts her experiences with remarkable clarity, telling a story that began in her teens when a decision by her mother condemned her to death and cost Susan three years in unbearable Nazi concentration camps. With the assistance of the United States Holocaust Memorial Museum, acclaimed filmmaker Ron Small brings Susan Spatz's story to the forefront for generations to witness.